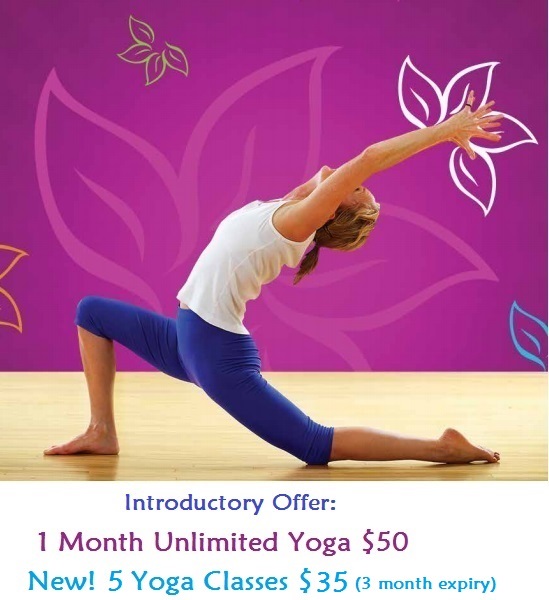 Looking for yoga classes in Port Coquitlam? Rasa Flow Yoga is a great place to practice yoga, for physical, mental and emotional balance in your daily life. At Rasa Flow, they encourage people to connect to their most authentic selves. Find out more about Rasa Flow’s Earth Studio in Port Coquitlam by going online to rasaflowyoga.com. Are you interested in practicing yoga in Coquitlam? Rasa Flow Yoga can help you relax, unwind, have fun, feel good, glow, and inspire others to connect to the sweetness of life. If you’d like to achieve physical,mental, and emotional balance, sign up for classes at Rasa Flow Yoga in Coquitlam by calling 604-971-5230. 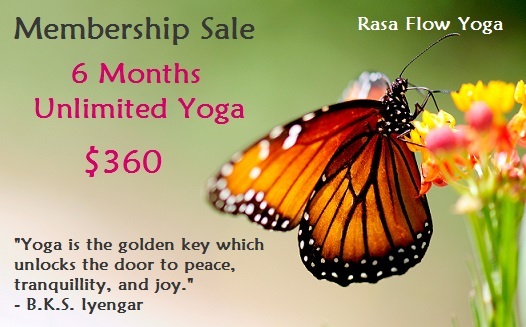 You can enjoy endless benefits from yoga when you sign up for classes at Rasa Flow Yoga. Their team of experienced teachers are focused on helping you feel great and function better in your daily life. Rasa Flow is Port Coquitlam’s Yoga studio that can help you achieve physical, mental, and emotional balance. You can learn more when you visit rasaflowyoga.com. Rasa Flow Yoga in North Vancouver offers traditional yoga with a focus on Asana (posture), Pranayama (breathing practice), and Meditation, for body alignment, strength, flexibility, strengthening the nervous system, mental strength and clarity. If you’d like to enjoy the benefits that yoga offers, please register for classes online at rasaflowyoga.com.